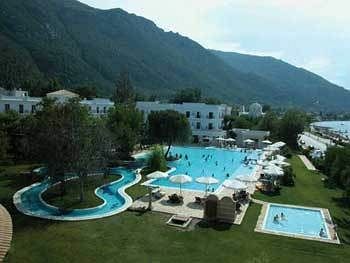 Is the London Chess Classic going to be the most exciting chess event of 2012? World Chess Champion Viswanathan Anand and World No. 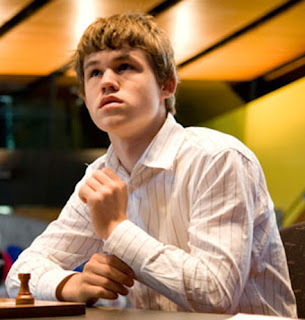 1 Magnus Carlsen have both confirmed their entry for the fantastic event already. Fresh from yet another successful title defence, World Champion Viswanathan Anand, of India, became the first player to sign-up to play in the 4th London Chess Classic, at Kensington Olympia, 1-10 December, 2012. 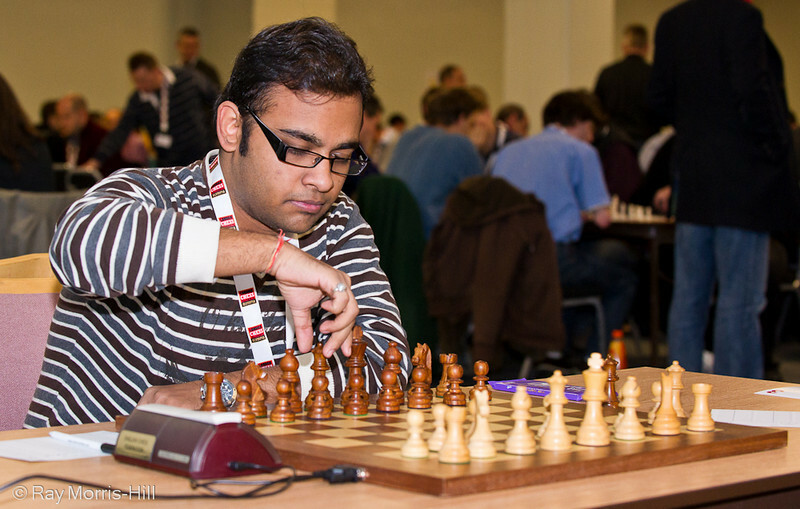 It is no secret that London is one of Anand’s favourite cities, and this will be his third successive appearance in the tournament. 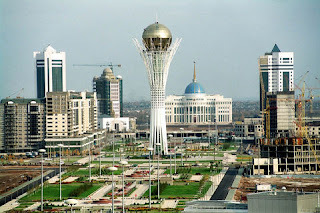 The qualifiers to the World Rapid Chess Championship 2012 and World Blitz Chess Championship have begun in Astana Kazakhstan. 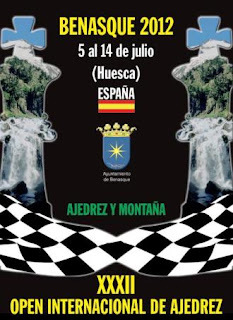 In fact, the championships of this format of chess tournament are being held for the first time in the history of chess. 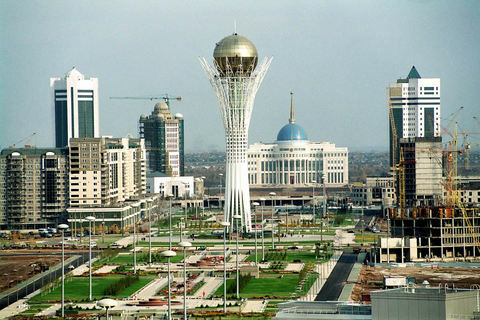 The championships will be held in Astana from July 1-11. The top ten players of the current FIDE rating list were invited to take part in the event. 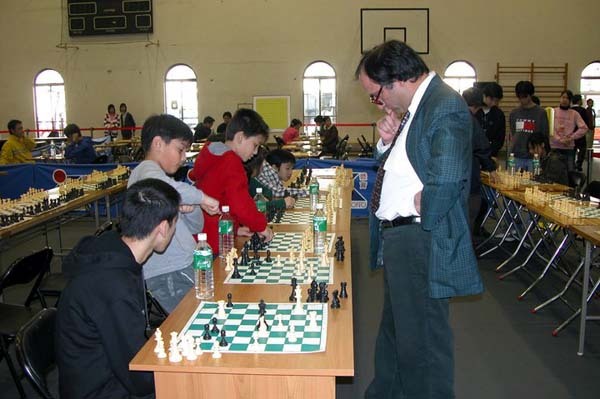 Kazakhstan had nominated Murtas Kazhgaleyev and Anuar Ismagambetov in rapid chess and Pavel Kotsur and Rinat Dzhumabayev in blitz. 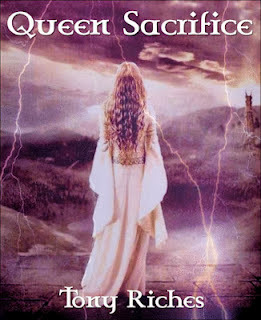 Three winners of the blitz and rapid qualifiers would receive an entry into the finals. 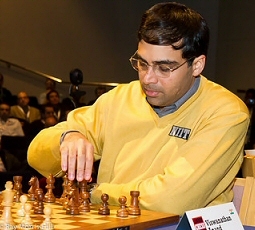 World Chess Champion India's Viswanathan Anand qualifies according to rating, but is not playing. 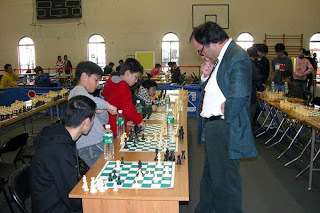 However, his challenger, Israel's Boris Gelfand is playing. 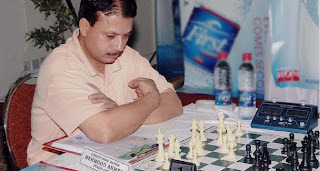 July Chess Ratings: Magnus Carlsen at Record 2837; Anand Slips to 5th Place for Winning World Chess Championship! 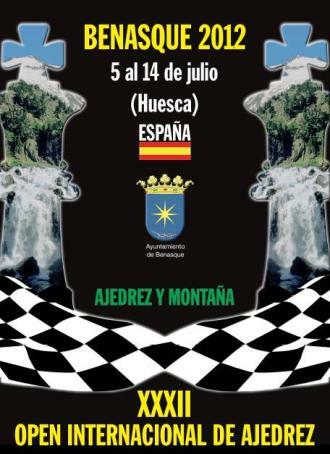 Fide has released the July chess ratings which have World No. 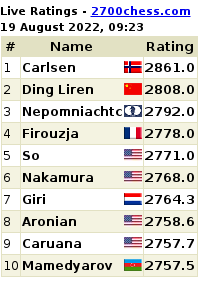 1 Magnus Carlsen on a runaway lead with a record rating of 2837. The highest ever rating record is held by legendary 13th World Chess Champion Garry Kasparov of an 'Everest elo' worth 2851! The list of top players is published at dedicated page of FIDE ratings website. 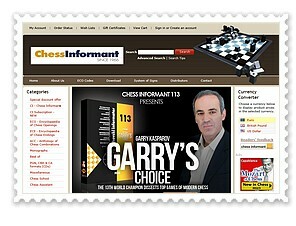 All players can check new ratings at the main page of FIDE ratings website or download TXT version from downloads page.